Thistle features a full width header image, scaling responsively to fit any browser size perfectly. This template offers the option of a Static Home Page, a perfect way to introduce your work, as well as provide navigation links to essential pages of your site. The Welcome Section engages your visitors with clean typography, call to action buttons and delicate shapes, while serving as a perfect place to add SEO meta data. Below the Header image, Thistle offers custom social media icons for a true custom look. Eleven Social Media Icons are included in your download for added convenience. The Recent Posts Grid dynamically updates new posts as you blog, showcasing your best work and refreshing your site as often as you update! Use the Testimonial Section to show potential customers what your clients are saying about you in a completely unique way. Additionally, Thistle's Call to Action Buttons serve as an excellent way to drive navigation to important features on your website. 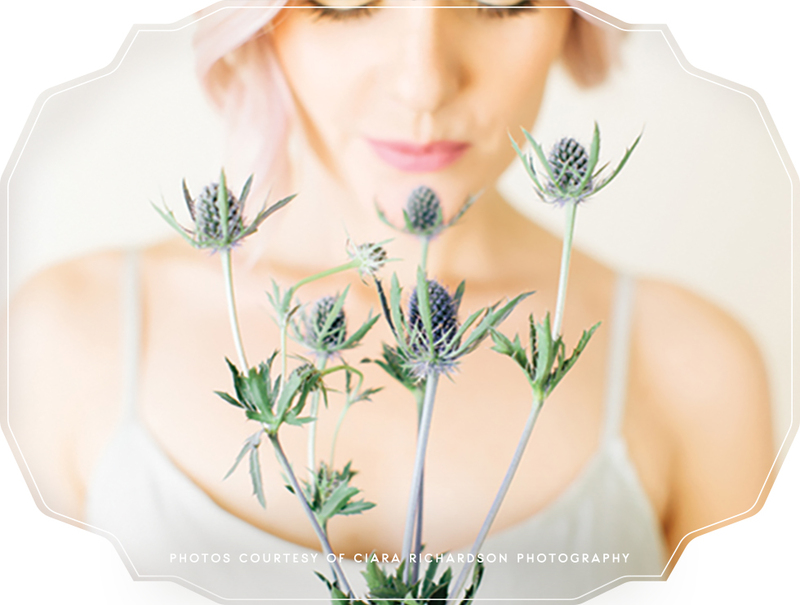 With Thistle, any Squarespace Feature goes! It's made to be versatile to your specific needs. You are not locked into any particular design element, page layout or website structure. Keep things fresh and organized! 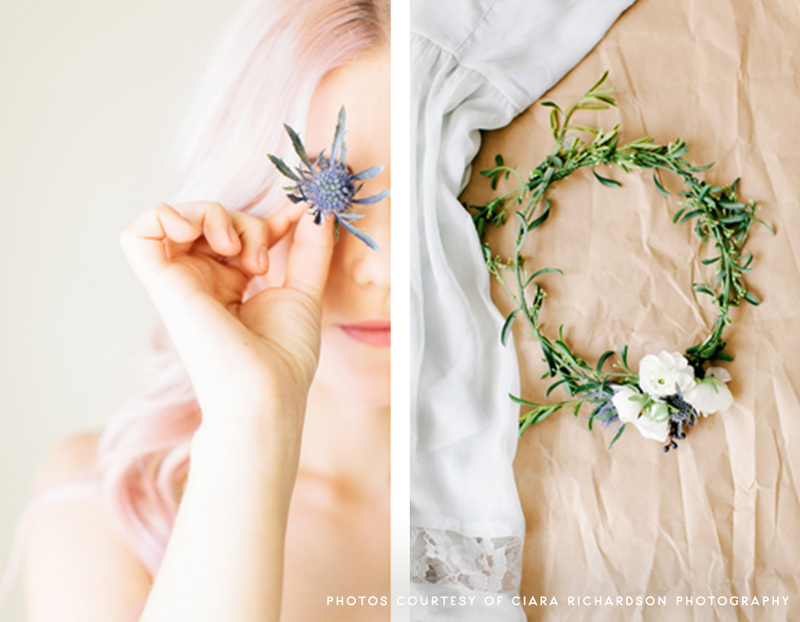 Thistle includes three complimentary Post Layout Templates to add interest to your blog photos and ensure that your branding looks great all across the board! Don't feel limited by these three layouts, we offer additional Post Layout Templates in the RMY Template Shop or feel free to create your own! 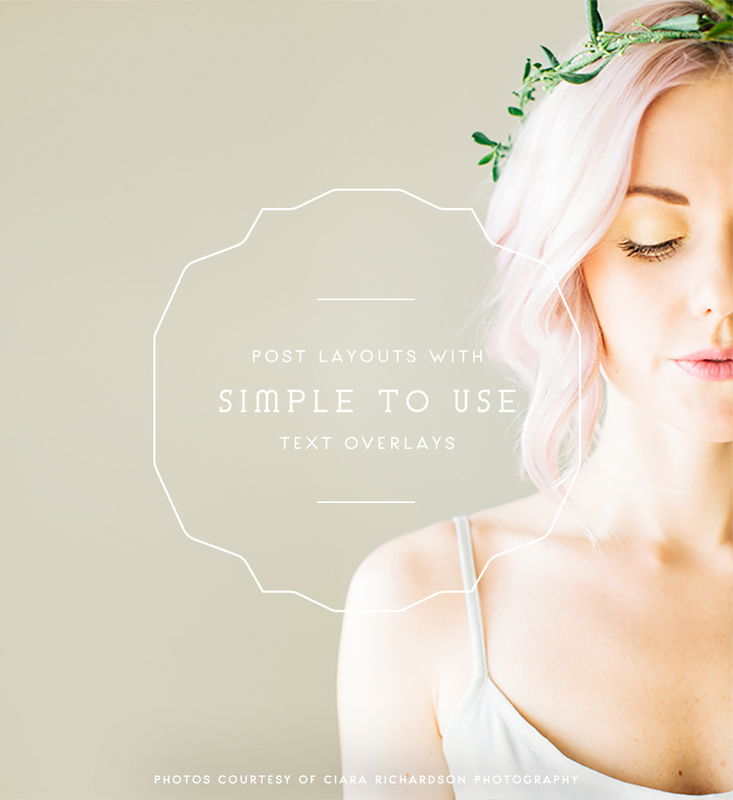 Simple instructions for Thistle's Photoshop Templates are included to thoroughly guide you through the customization process! Feel free to change fonts, colors and photos to help make this design your own! Thistle has more features and options than ever, complete with a Static Home Page Template, About Page Template, Post Layout Templates, Social Media Icons, Contact Customization, and Full Width Header Image. It’s multi-option features offer a variety of versatile layouts that will continue to keep your website looking fresh! Thistle supports all of Squarespace's Features, making any combination you come up with completely possible! 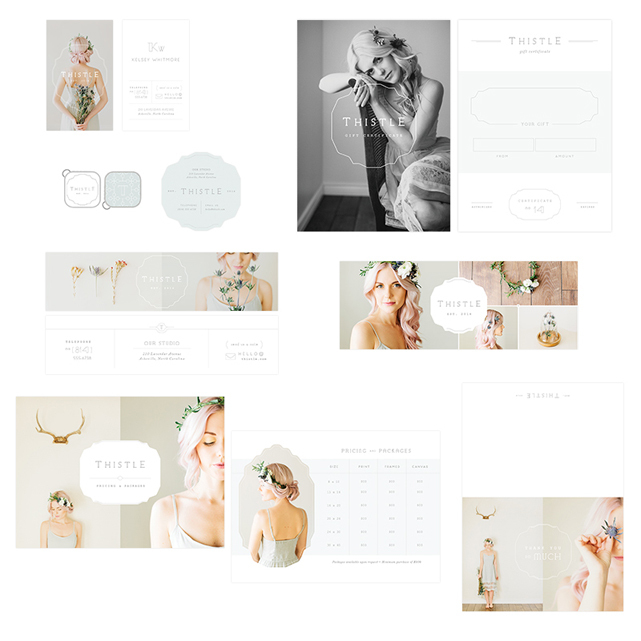 To keep your branding looking good all across the board, check out the matching Thistle Marketing Suite in the RMY Template Shop, available now! The Marketing Suite is a digital download including a Business Card Design, Thank You Card Design, Two Sided USB Drive Design, Facebook Cover Design, Gift Certificate Design, Stamp/Sticker Design, Price Sheet Design and Email Stationary Design!